This is a sponsored post written by me on behalf of Lunchbox, but all opinions are 100% mine. So what do the University of Georgia, Ohio State University, University of Texas, Arizona State University, University of Michigan, University of Southern California, University of California (Berkeley), Nebraska and Tennessee have in common? 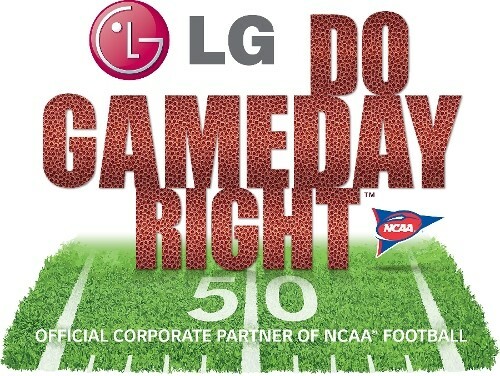 These nine powerhouse schools have teamed up with LG, the official corporate partner of NCAA Football, to help fans “Do Game Day Right”, whether tailgating on campus or staygating at home. On Saturdays, you’ll typically find me in front of the TV cheering on my beloved Wolverines, with a bunch of my friends and a huge spread of food. While I try to make it out to Michigan for at least one game per season, the rest of the time I’m enjoying the game from the convenience (and warmth) of my house. 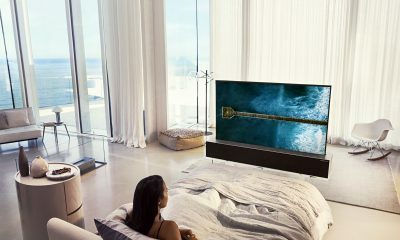 But thanks to LG’s ultimate display technology, I still feel like I’m right in the middle of all the action! If you’re looking to upgrade your viewing experiences this fall, visit Walmart.com today for all game day LG TV’s and accessories that are guaranteed to bring the game to your living room. While you’re at it, be sure to check out the incredible features offered on a their sets, including picture quality with infinite detail, Cinema 3D, easy access to limitless content, Ultra HD and Laser technology! 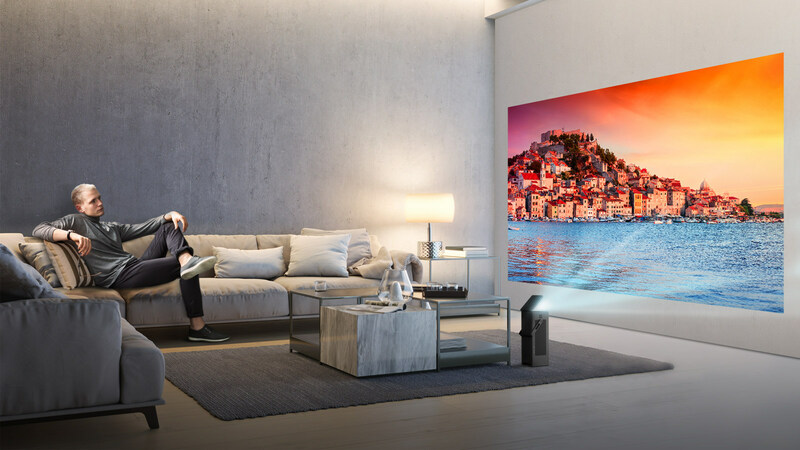 And should you pick up a new LG set, make sure you follow this handy TV optimization infographic to ensure that you’re experiencing the best picture possible. LG wants to make every GameDay a success by giving three lucky winners a brand new LG Soundbar and a $300 Walmart gift card. Enter using the widget seen below for your chance to win one (1) of the three (3) LG Soundbars and one (1) of three (3) $300 Walmart gift cards. 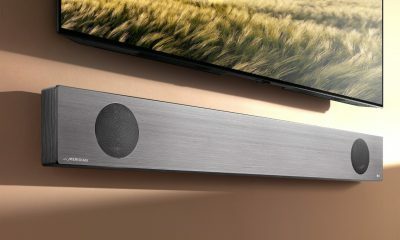 And let me tell you, the LG Soundbar takes your viewing experience to a whole other level, as you can practically FEEL the players get tackled! 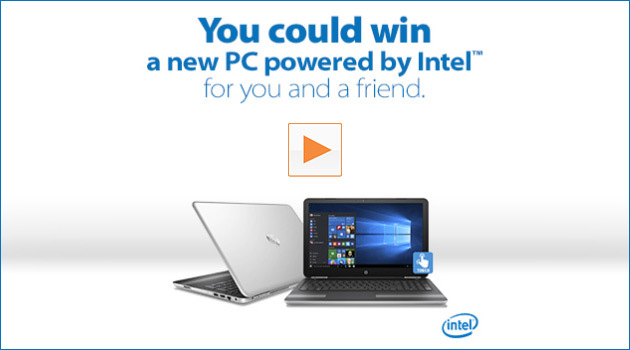 So what are you waiting for, enter now!